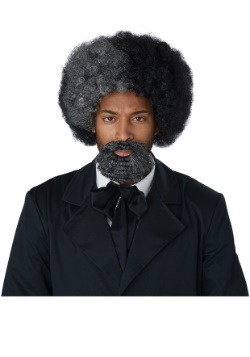 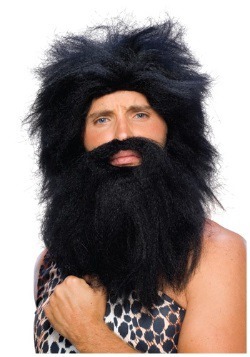 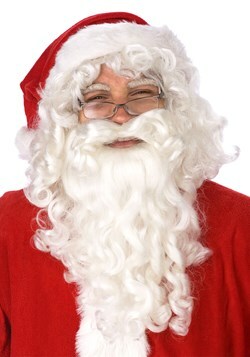 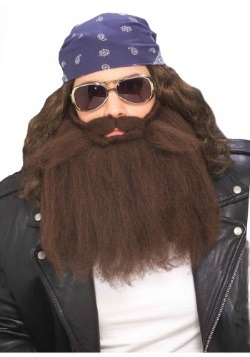 Soup-savers, chin mufflers, chin curtains or whatever you like to call them, not everyone has the spare time, or the type of lifestyle that will allow the growing of the perfect facial hair for your costume. 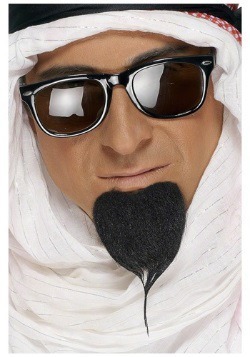 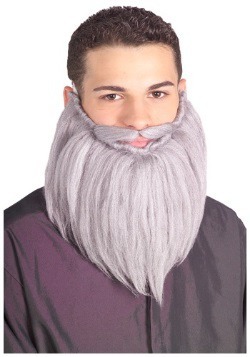 The ladies really get the short end of the stick on the deal, since they really can't grow any cool beards. 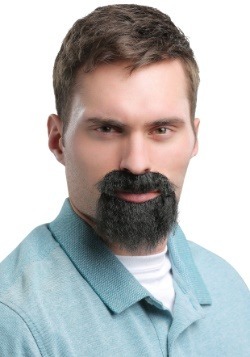 Fret not, facial hair loving enthusiasts! 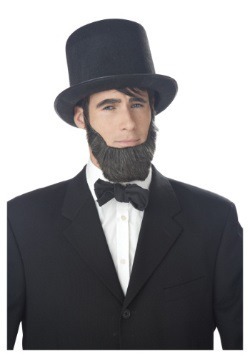 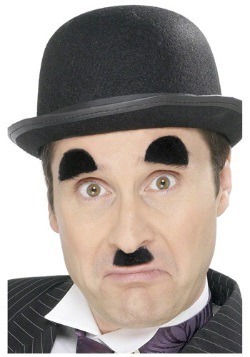 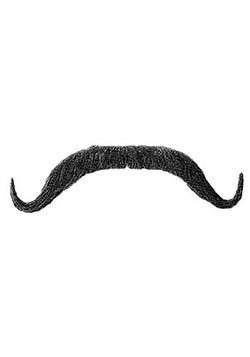 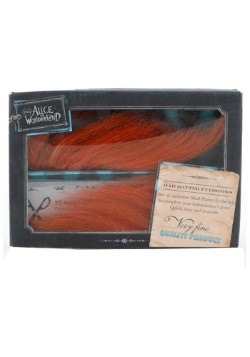 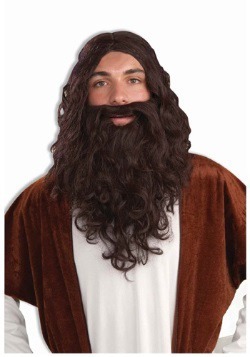 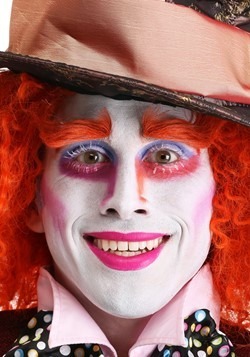 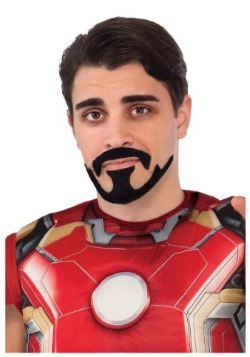 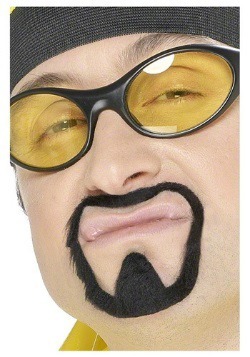 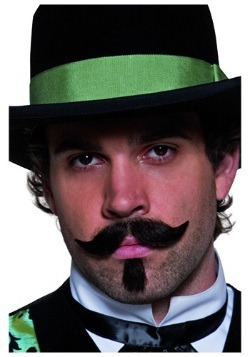 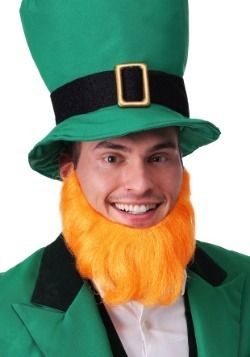 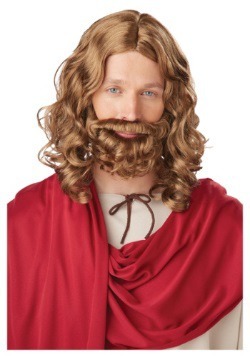 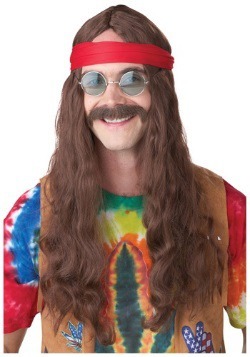 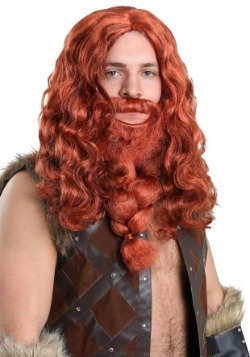 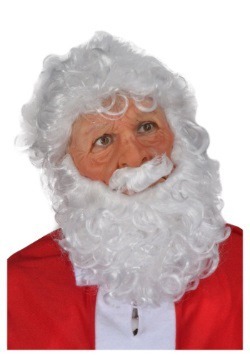 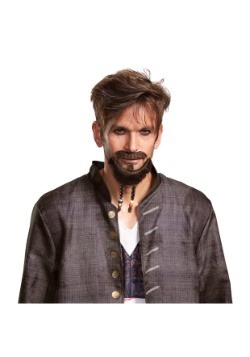 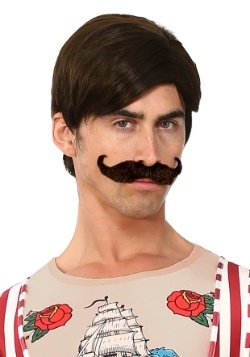 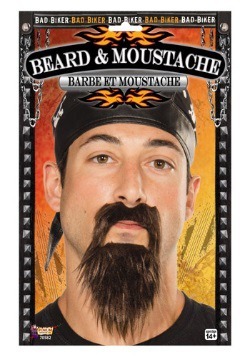 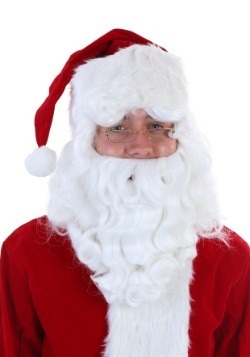 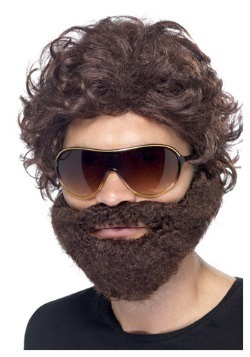 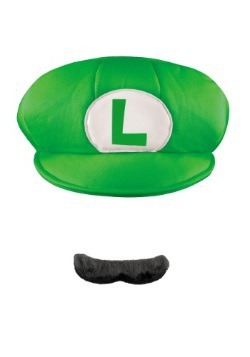 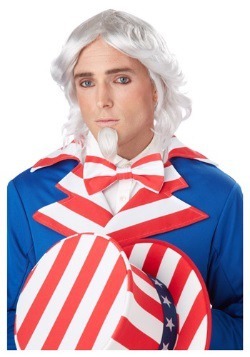 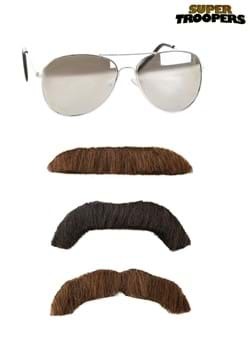 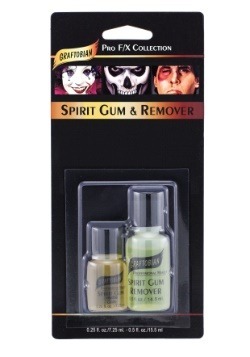 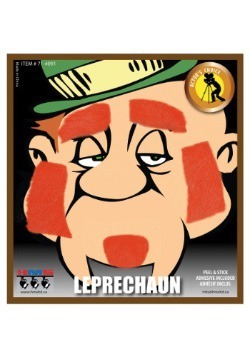 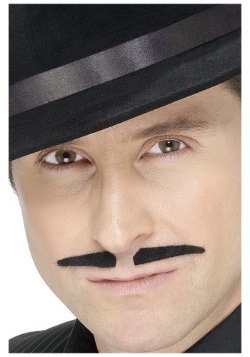 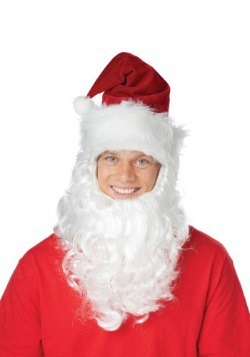 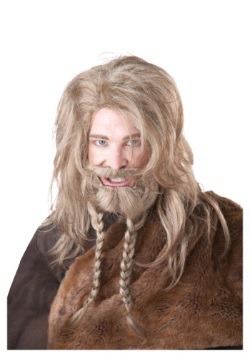 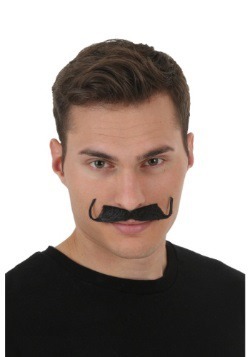 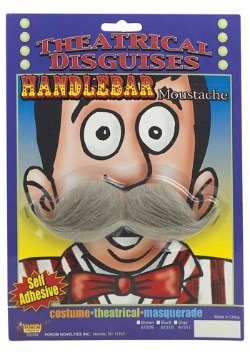 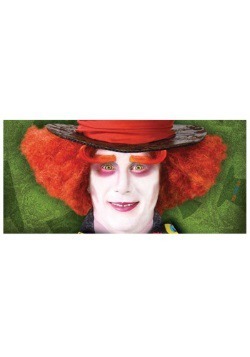 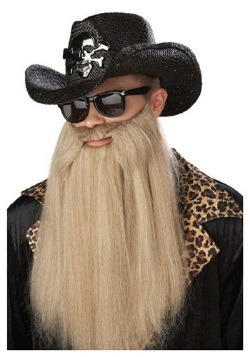 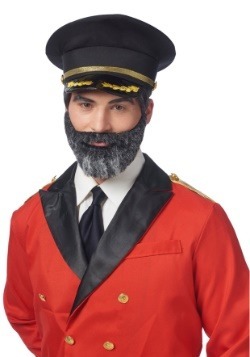 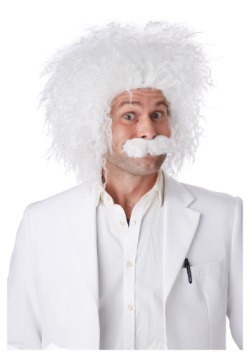 We have facial hair accessories that fit on your face for maximum hairiness to accompany your costume, perfect for any man, woman or child who needs a little extra hair on their face. 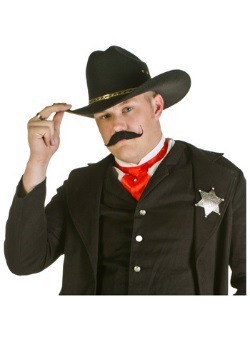 Feeling a little like a Wild West shoot-out? 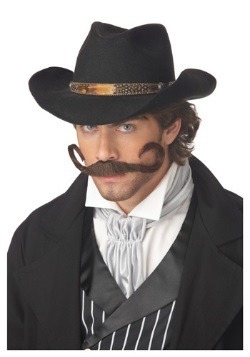 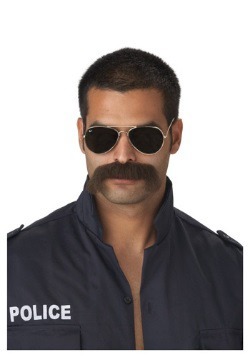 Try one of our handlebar mustaches to create your cowboy look. 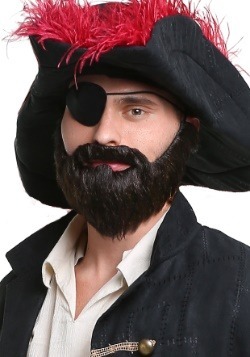 Feeling like a plundering on the high seas? 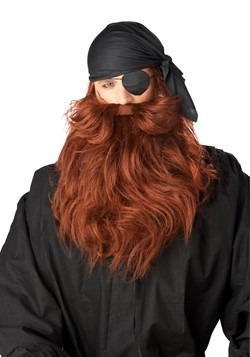 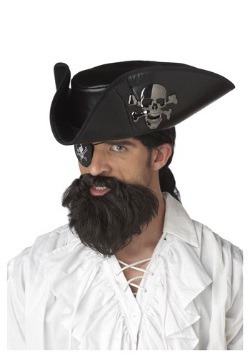 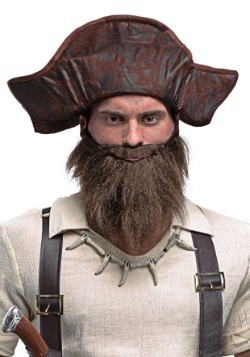 A pirate beard will make you look like a real captain. 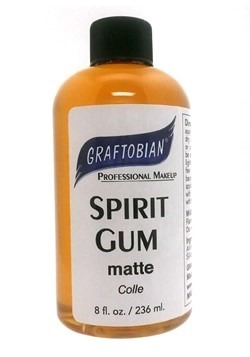 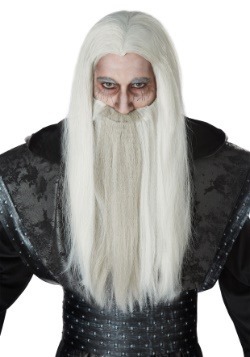 Maybe you just want to cast spells at your next LARP outing? 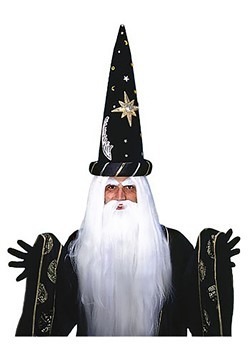 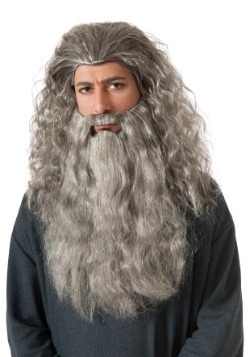 We have two words for you, "wizard beard". 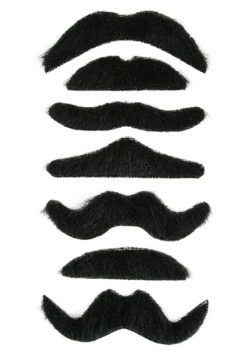 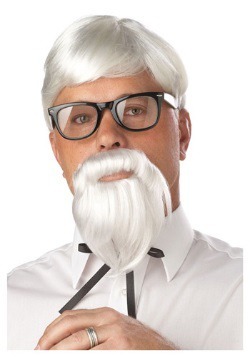 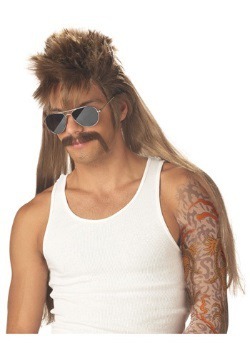 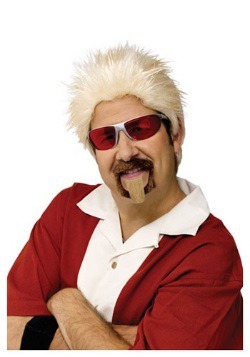 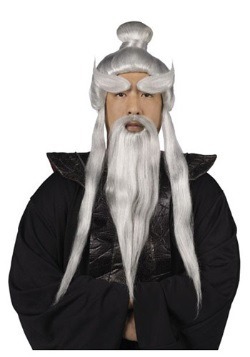 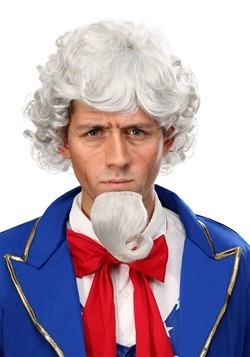 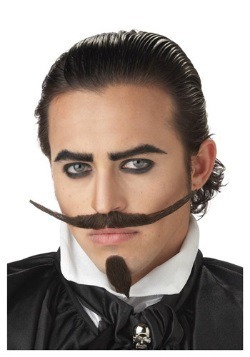 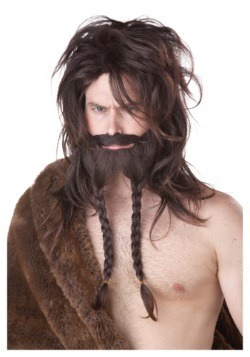 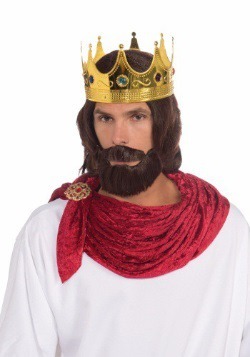 Any which way you look at it, these facial hair accessories are great compromise to the long and arduous task of growing out your own whiskers for weeks to get the perfect look for your Halloween costume.